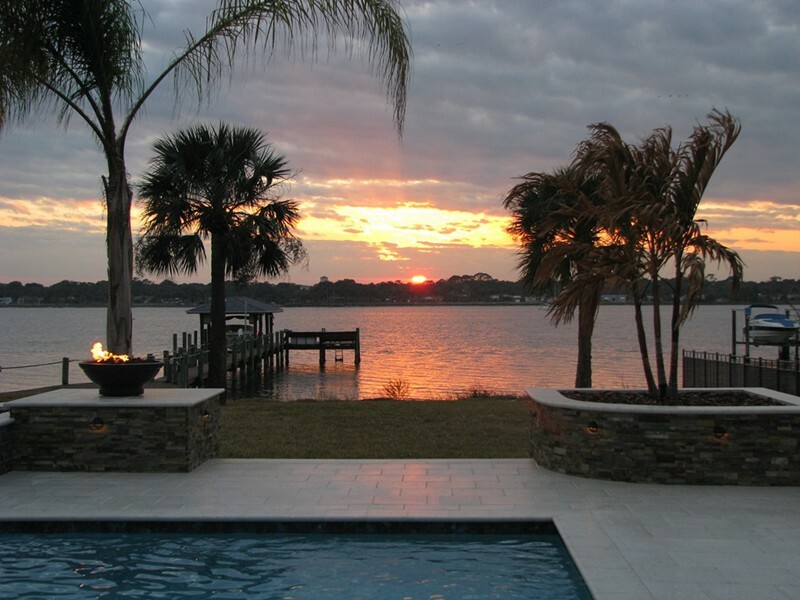 Raszl highly recommends the integration of planters into your pool and spa design. 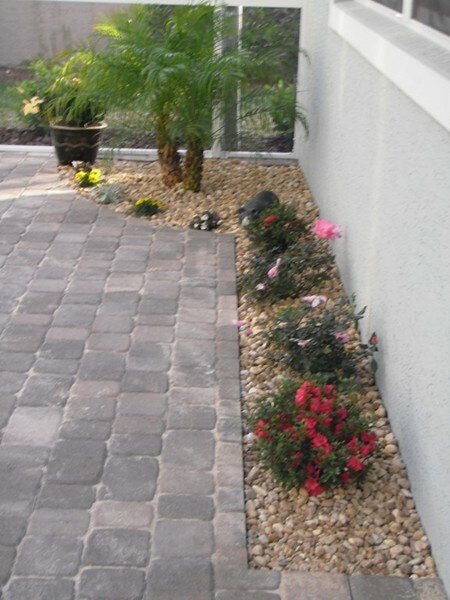 Colorful tropical foliage and small palm trees look elegant among natural stone pavers and flowing waterfalls. 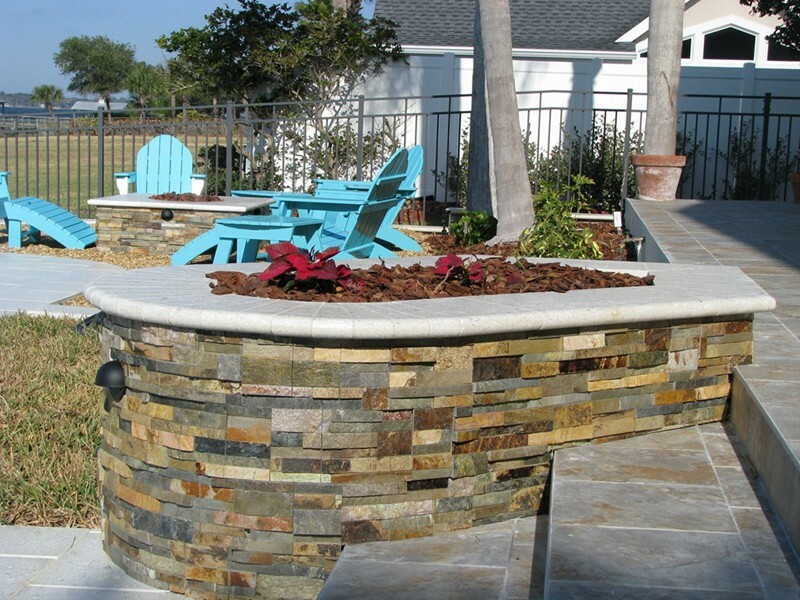 The sky's the limit when deciding where you would like to add botanical touches to your "poolscaping". 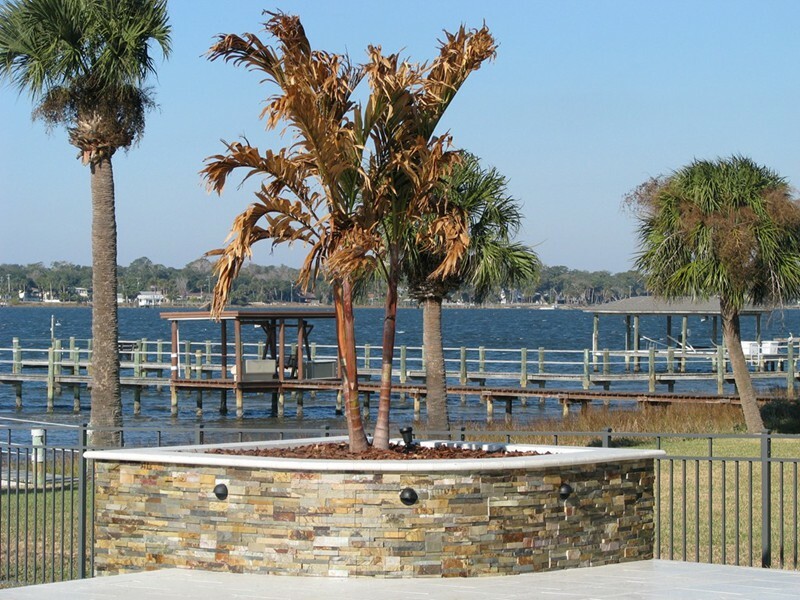 The planters are custom built in appropriate locations and our clients have found that the trees and plants thrive in the warm, sunny environment of the pool area. 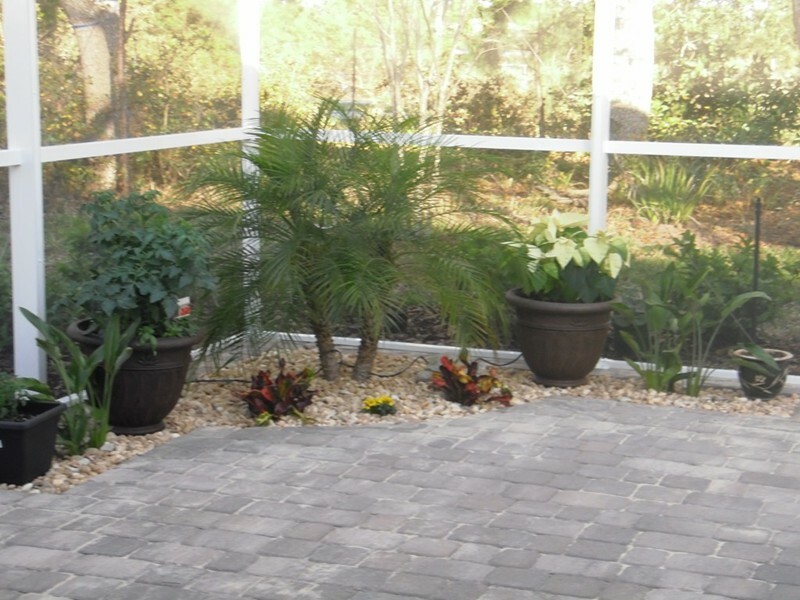 Screen enclosures for pools also give an added protection against plant pests. 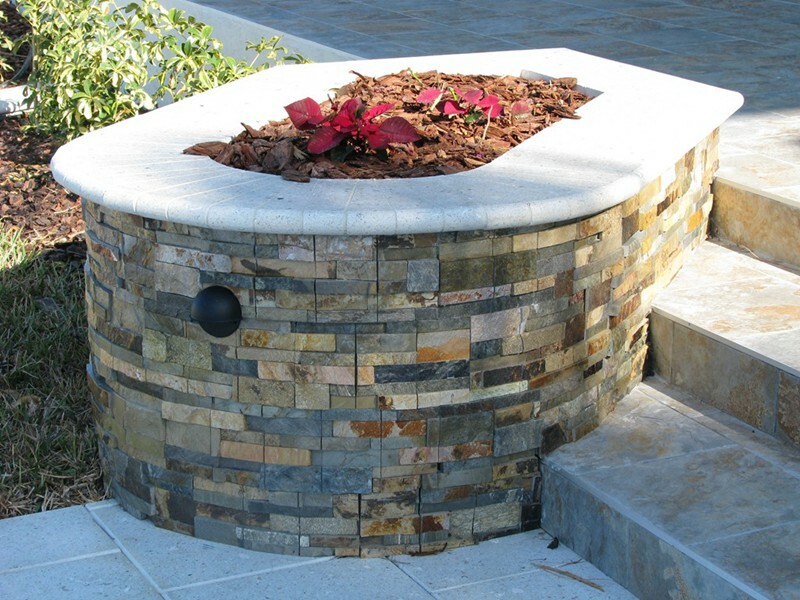 Let us know if you would like to see more options when including planters in your pool and spa design.